PARIS (AP) — Three months after his spectacular helicopter escape from a French prison, police caught one of France’s most wanted men in a pre-dawn raid Wednesday, finding the gangster holed up in his hometown north of Paris. 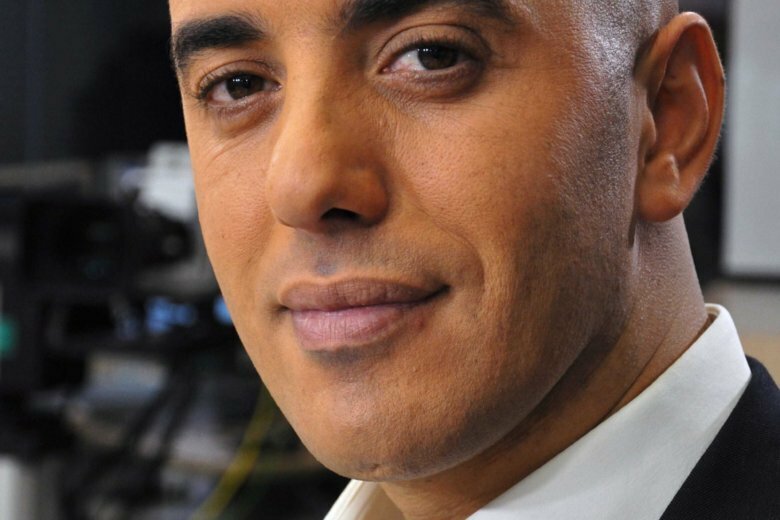 Authorities said Redoine Faid — who is infamous in France for twice escaping from behind bars — had tried to elude surveillance by disguising himself as a woman in a burqa. He was arrested in Creil early Wednesday without resistance, French Justice Minister Nicole Belloubet said, adding that “numerous tips” led to his arrest. She said the criminal would be jailed in a high-security prison with “extremely tight surveillance” and will be prosecuted for his latest prison break. Faid, a self-confessed fan of gangster movies, broke out of prison on July 1 with the help of armed, masked men who took a helicopter pilot hostage, forced him to land in the prison’s yard, used power tools to break through the prison doors and hustled Faid to freedom. The 46-year-old, who had a long career as a serial robber, became well-known in France after writing an autobiography. Before his latest prison escape, he was serving 25 years for his role in the 2010 death of a police officer, 26-year-old Aurelie Fouquet, killed in a botched robbery. Prime Minister Edouard Philippe visited the Judicial Police headquarters in Nanterre, where Faid and others arrested with him were initially taken, to congratulate investigators for tracking Faid down. Recounting details about Faid’s capture during a press conference, Paris prosecutor Francois Molins said the gangster was spotted by police on July 24 in the Paris region alongside his brother Rachid — but the pair managed to escape a high-speed car chase. They abandoned their vehicle in a shopping center parking lot in Sarcelles and fled. Fake explosives inside the vehicle and fake license plates added to a growing stack of clues leading to his capture. Some 120 police officers including members of the elite Brigade for Research and Intervention unit were involved in Wednesday’s operation. BFMTV showed scenes of the disheveled interior inside the fifth-floor apartment where Faid was caught around 4.30 a.m. Wednesday. Molins said Faid had a loaded revolver “close at hand” when he was arrested. An automatic weapon was also seized at the scene, alongside two burqas, wigs and mobile phones. Six other — including Faid’s brother Rachid, two of his nephews and the woman accomplice — were arrested in the bust, Molins added. In 2013 Faid escaped from prison using explosives hidden in tissues.